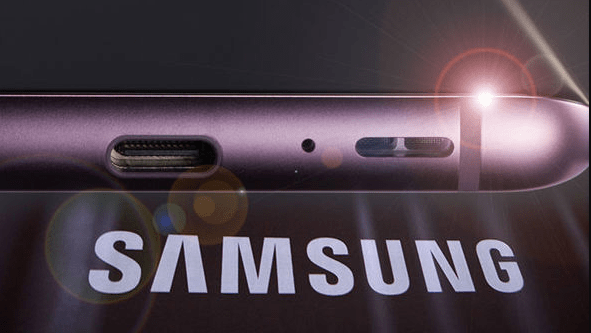 It’s been a couple of months since we have been hearing about Samsung Galaxy S10 in Australia and its rumors are hitting the Internet every single day. The most important, latest and greatest rumors predict some eye-catching specifications on the upcoming flagship device. Analysts at GF Securities are predicting that Galaxy S10’s 5G version will be backed by a whopping 12GB of RAM and 1TB of onboard memory. Moreover, it’s rumored to be landed with a massive 6.7-inches screen and Quad camera configuration outback. And out front, you’ll see a great combo of 2 FaceTime sensors alongside Qualcomm’s upcoming Snapdragon 8150 Chipset. The mentioned above rumors are a scale up from previously predicted 512GB of onboard memory. It’s most likely that 1TB of onboard storage includes a 512GB microSD card in a slot. We have driven that idea from Samsung Galaxy Note 9 and it’s a marvellous solution for current flagships. Something that made us feel amazed of an inclusion of a hefty 12GB of RAM while we have already seen a smartphone with 10GB of RAM in 2018 but 12GB of RAM is a little bit more overkill. It’s safe to say that an extra amount of RAM in Samsung’s upcoming Galaxy S10 will be super-powerful to run Linux on Dex. That would be a great desktop replacement – so that extra RAM won’t go to waste. Rest of the details include the 5G version of Galaxy S10 will come with Ceramic Back having 4 cameras on it.